Signage is an excellent way to promote events, activities, and programs on campus, and is open to members of the Oklahoma State University community. 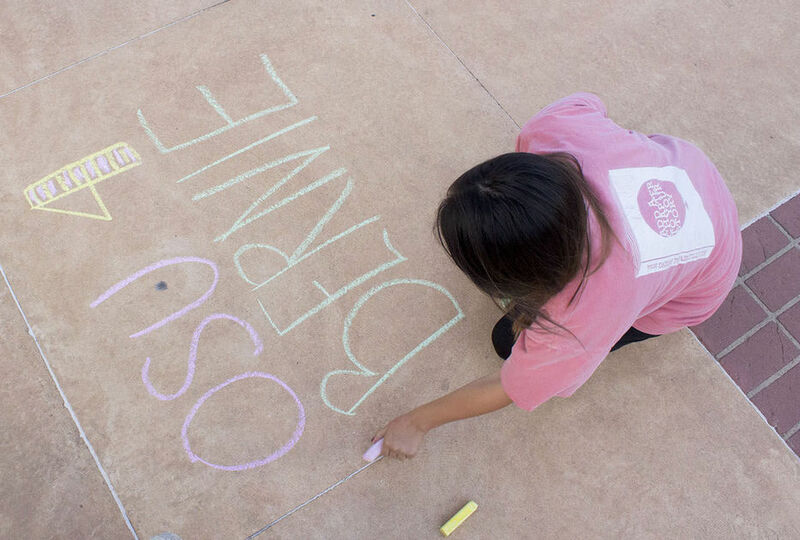 Recognized student organizations, University departments, and other entities within the OSU system may obtain a permit to chalk on the sidewalk and post flyers on campus. Please Note on Artwork Design: All messaging must include the name or logo of the campus organization or department and must be clearly visible. Acronyms are not allowed. Signage using the OSU name or logo must also comply with the licensing policies of the University. 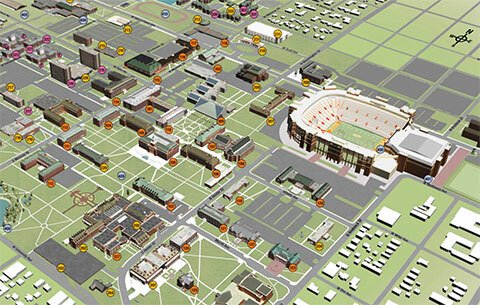 Visit the Office of Trademarks and Licensing website for usage rules of OSU's trademarks. Sidewalk chalking is allowed on campus with an approved permit from Meeting & Conference Services. You must submit a copy of your messaging along with your request for approval. Messaging must include the name of the sponsoring group along with a clear, concise message promoting your campus event, activity, or program. Chalking must fit within a 5-foot by 5-foot square and is permitted only in open areas on campus that can be directly washed by rain; this excludes all building steps, ramps, and awning-covered areas considered portions of the building. The material used to mark the sidewalk must be water-soluble chalk. 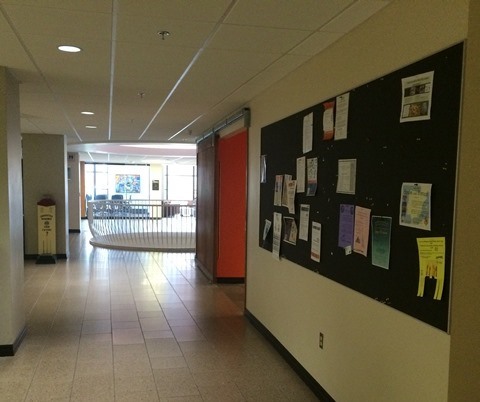 Flyers, handbills, and posters may be posted on designated bulletin boards across campus with an approved permit from Meeting & Conference Services. You must submit a copy of your flyer, handbill, or poster along with your request. Once approved, you will need to visit us in 179 Student Union to stamp your approved materials. Sizing Requirements: Flyers or Posters must be 8.5" x 11" or smaller. Remember that your signage will be read from a distance, so you will want to use large font and limited text; just a few lines with an eye-catching message and design. Use colors that will stand out and be easily read from a distance! Questions? Call Meeting & Conference Services at (405) 744-5232 or email us at meetings@okstate.edu. You may also stop by our office in 179 Student Union to receive one-one-one assistance using our new walk-up reservation kiosk!